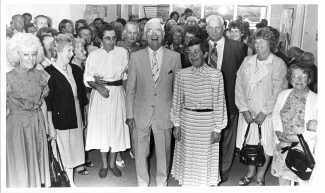 Dr Helen Wessels’ career as a G.P. in Benfleet began in the 1960s. 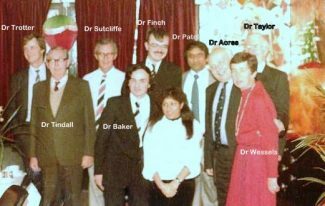 Originally this was a part-time position, helping out Dr Doug Acres as his assistant at the surgery which was on the corner of Warren Chase and Kiln Road. Eventually, this position became full time when Helen took over from Dr John Clarke. Helen remained with the practice when it moved to Pendley House, Tarpots and then on to Rushbottom Lane, where it still is today. Helen retired in the 1980s and eventually moved out of the area. 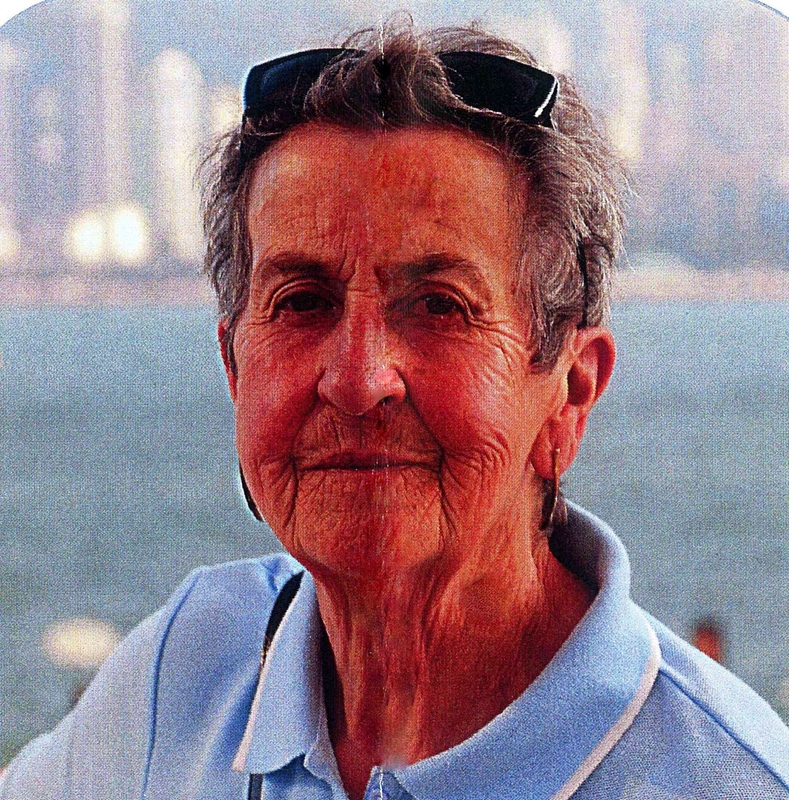 She passed away in April, 2012, the dearly loved wife of Roy and the late Douglas Wessels, devoted Mother of Ian and Anne and much loved Grandma. The following words have been taken from a eulogy, written and delivered by Dr Norman Sutcliffe, at Helen’s funeral on the 8th May 2012. “Helen was born in Ireland and qualified in Medical School there before coming to England. 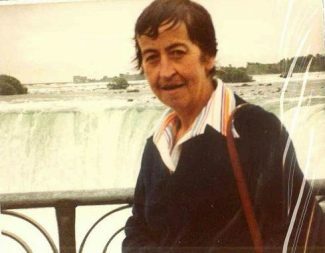 She worked in hospitals in Ipswich and Rochdale before settling in Benfleet, where our paths crossed for the first time”. “I first met her at the local school Sports Day as our children attended the same school. I came last in the Father’s race and she certainly didn’t win the Mother’s race! Shortly afterwards she did some locum work in our practice and later on she joined the practice full time. This was not an easy time for her as she had Ian and Anne as young children, but she managed very well, being a doctor in a busy practice, a mother and a housewife supporting her husband Doug, who ran a laundry business”. We would like to thank Dr Norman Sutcliffe, who was a friend and colleague of Helen’s for many years, for allowing us to reproduce this moving tribute. Dr Wessels was such lovely lady, she was only my doctor for a few years before she retired. However I have many reasons to thank her, not only for her medical expertise and care but as you say her straightforward common sense. Thank you for this wonderful tribute to my mother. I agree about her vast funds of common sense. Even now she has gone, I can always ask her a question and I know what her response would be. I knew my mother was ill when she lost the taste for gin.